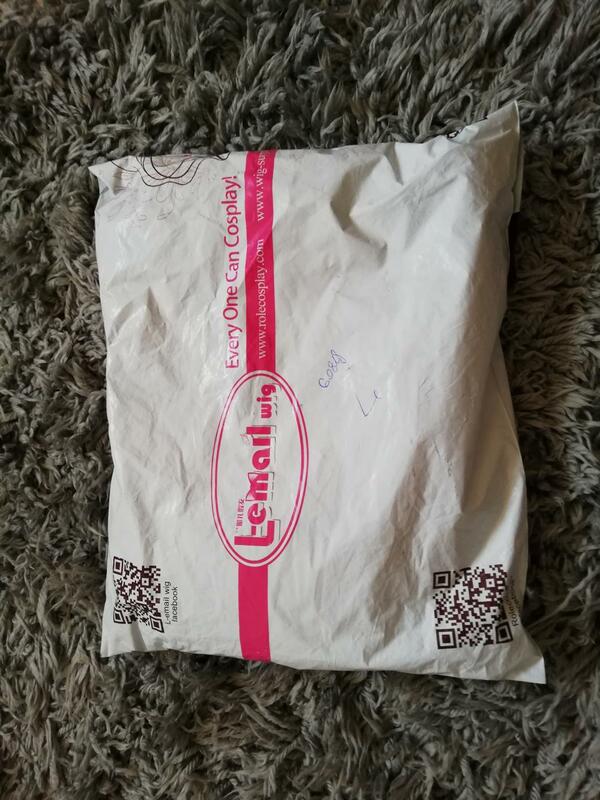 Vanilla Wig Review SPONSORED BY L-EMAIL WIG! 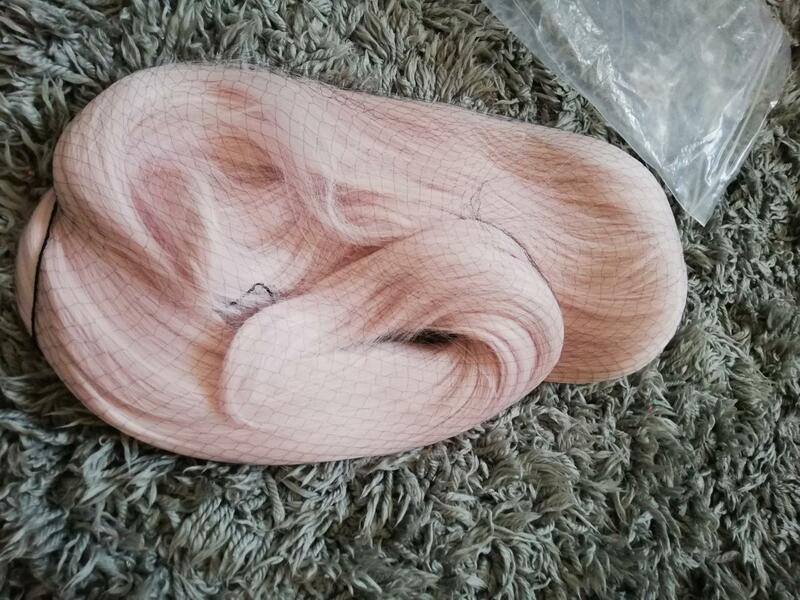 When I first saw this wig, I was surprised by it’s colour. It’s very, very light pink (some stubborn people can even use it for Zero Two from Darling in the FranXX), but I checked reference again and it was quite goal, cause Vanilla actually had some pinkish light on her hair. Although I think it should be more creamy than pink. Let’s take a closer look! Wig’s top is great, you normally can’t see the cap (which is visible here, just where I pinned it), so that’s great, especially when it comes to light wigs. 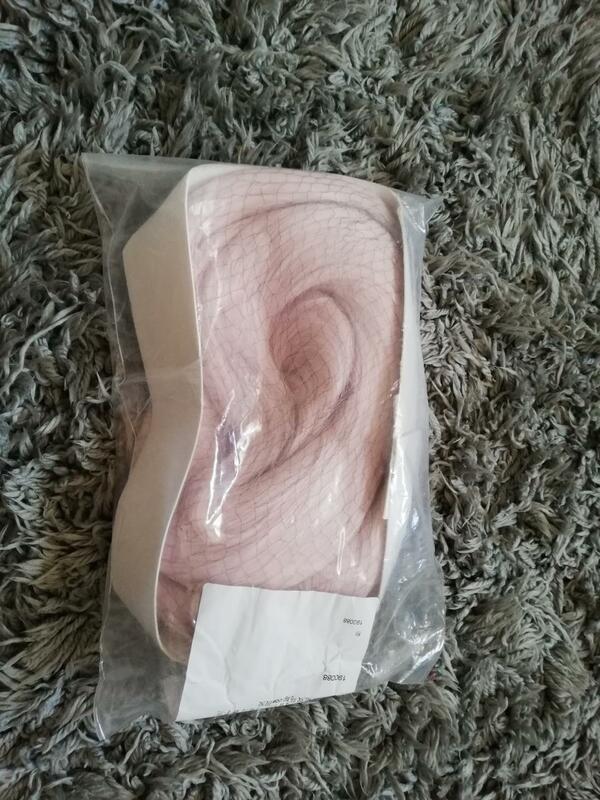 Wig is long and nice, and really soft, but it hasn’t come with anything styled. Not even ponytails, but I’ve got it few days after release, so maybe they’ll do that with later parts. But styling it wasn’t real problem for me. 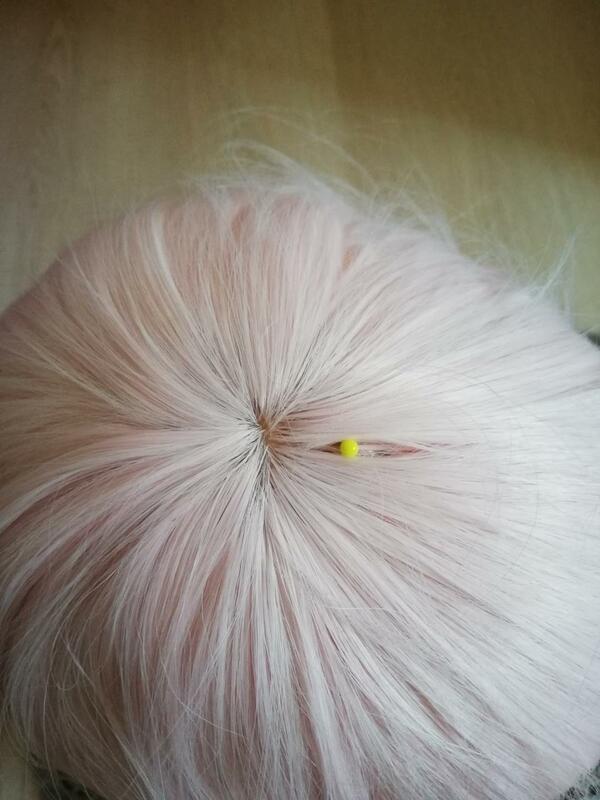 With ponytails, it still doesn’t show wig cap, so it’s really well made. 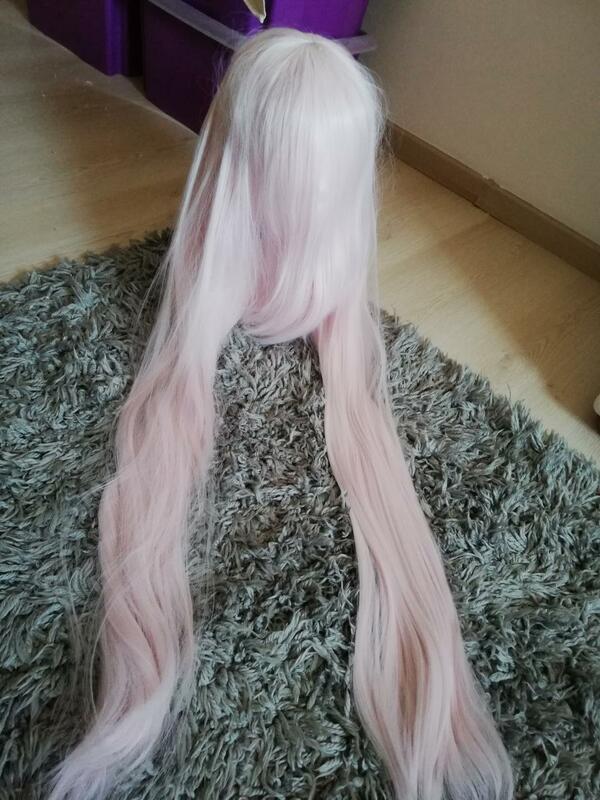 I went for a photoshoot with this wig, and after few hours it was kinda tangled but my friend fixed it by puting it for few hours in warm water with shampoo. Then it was super easy to dentagle, but I noticed that some of hair was falling off. So this is little minus. 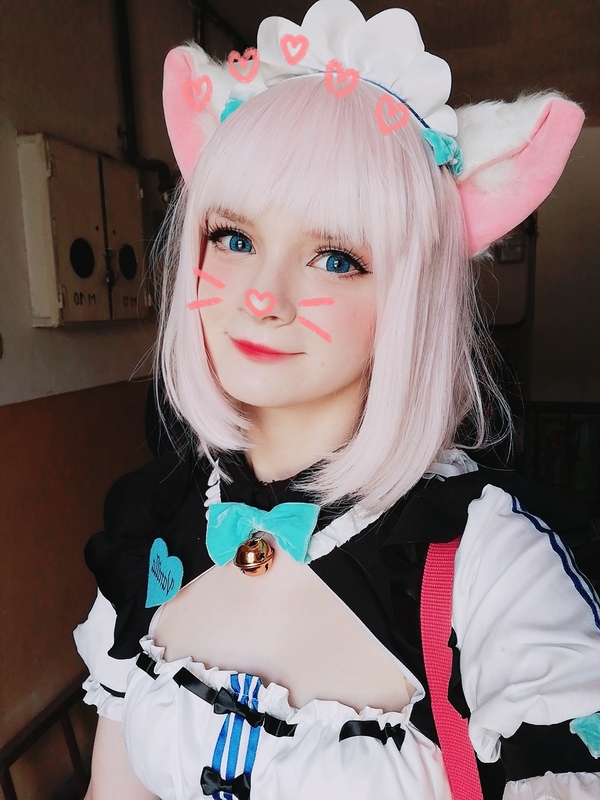 I was really happy to make photoshoot in this wig, because it was really nice to handle, and I think it’s good choice for Vanilla’s cosplay. Overall I’m still not 100% sure about the colour and hairfall, which is why I’m going to give this one honest 8/10. 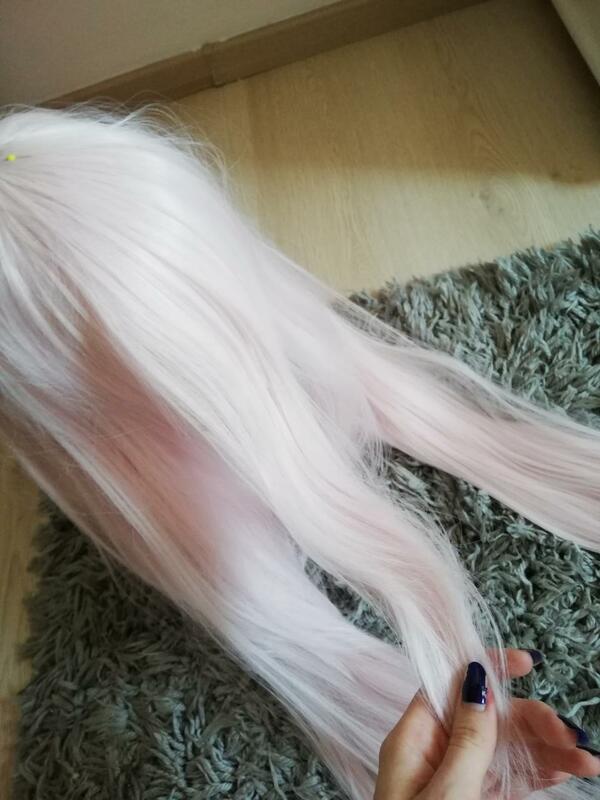 This entry was posted in Buy Cosplay Wigs, L-email Wig review, L-email Wig Sponsorship, Wigs and tagged cosplay wig, Vanilla cosplay, Vanilla wig, wig review.